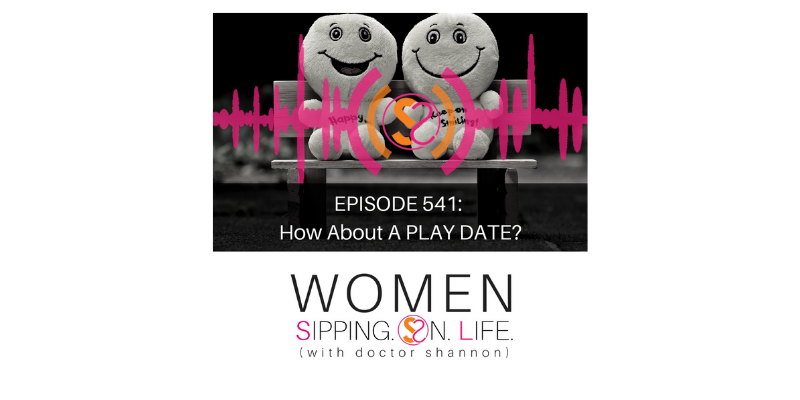 EPISODE 541: How About A PLAY DATE? Today’s the perfect day to begin mastering the art of play. Let’s start practicing it TODAY. Write out an incredible play date that you can plan/do for yourself. When? What are you going to do? Schedule it, or simply do it today.